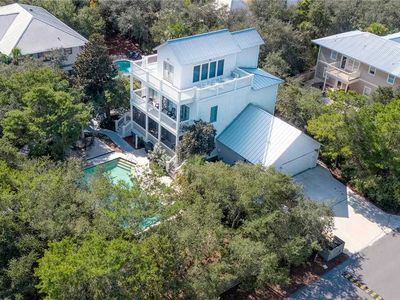 Located in the Cottage District of the charming WaterColor community, you will love this stunning 4 bedroom, 4.5 bath modern 2600 square foot home. 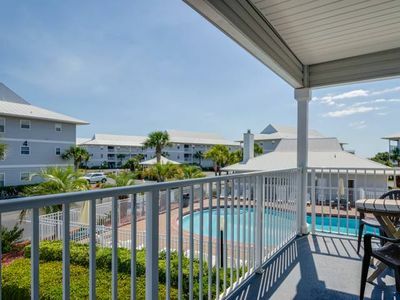 With the home nestled behind Seaside, the Tennis Center a block away, only a few short minutes from the beautiful beaches of the Gulf of Mexico and the WaterColor Beach Club, everything will be at your fingertips. 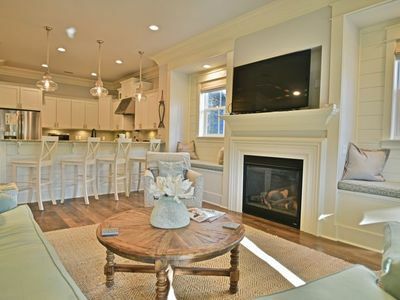 The kitchen, main living and dining areas are located on the first floor of the home. 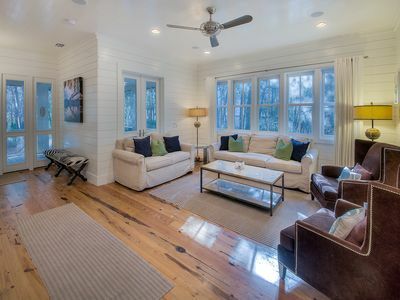 Another feature on the first floor of the home is the master bedroom suite with king size bed and large gorgeous bathroom with walk-in shower or soaking tub. 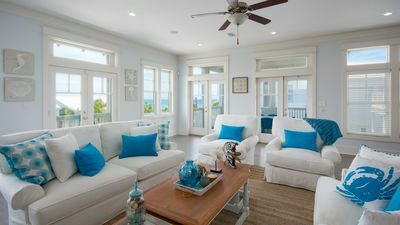 The second floor features another king bedroom (which also has a twin bed for a small child that does not want to be separated from their parents), and another bedroom with three twin beds. Second floor also has two full bathrooms (tub/shower combination). 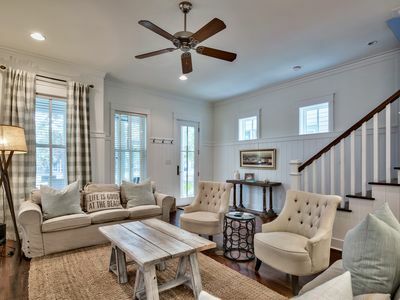 This home also features a private carriage house with king size bed, kitchenette (including microwave, small refrigerator, and coffee maker), sitting area, TV and shower/tub combination perfect for your babysitter. 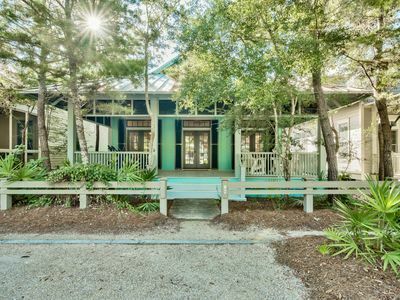 The outside screen porch you will sure enjoy for a quiet time to read a book or enjoy lunch with the family. 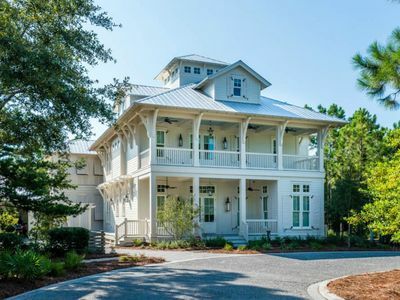 Guests at 37 Lake District Lane will also enjoy the covered porch with fireplace, wireless internet access, TV’s and DVD players in each bedroom, and a garage to store your extra items you brought for your vacation. Park your car and enjoy all that WaterColor has to offer – the beach, Western Lake, five pools, biking/hiking trails, shops and restaurants. 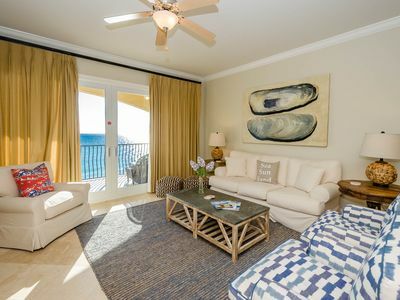 A vacation in WaterColor is guaranteed to be a vacation filled with wonderful and lasting memories with the family. WaterColor Expansion Update - The WaterColor Beach Club will be expanding to offer two additional pools, a restaurant with indoor and outdoor seating, a bar area and much more. 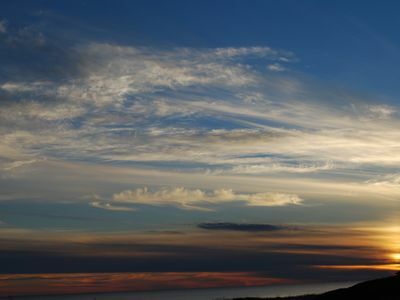 During the construction process, access to the beach, rental chairs, towel service, and alternative food service and restroom options will still be available. 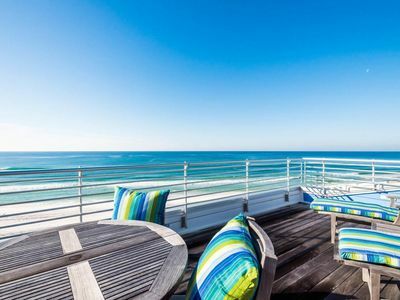 The expected completion date for phase 1 of the Beach Club is Memorial Day 2019. 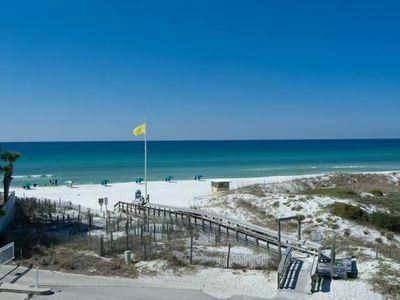 Family Friendly Condo Located in Beautiful Seagrove Beach! 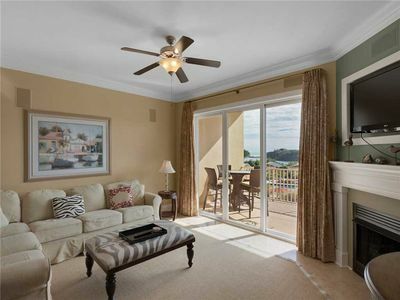 Beachfront Luxury Condo - Spacious Condo for Families - Two Community Pools! 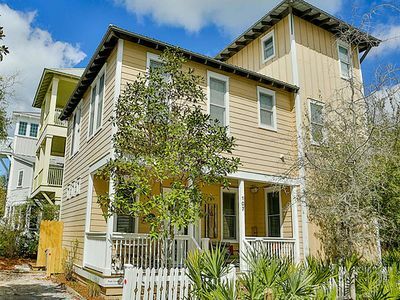 Summersalt - Across from Dragonfly Pool | 4 Bikes | Serene Balconies! 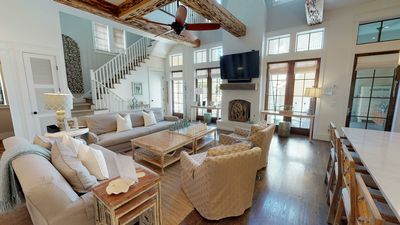 5 king suites, private pool, incredible kitchen, 4 huge porches & swing beds! 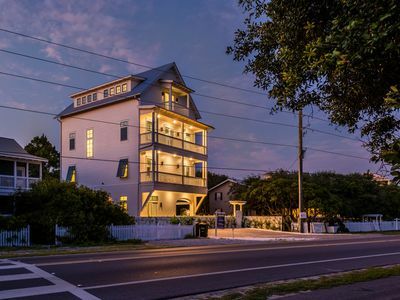 Family friendly with awesome views close to the beach access! 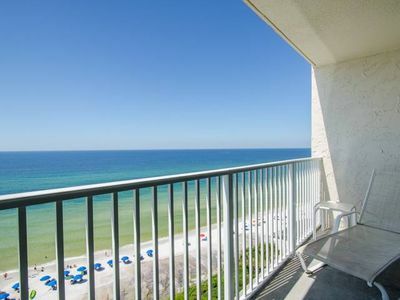 Gulf-Side unit close to the pool and beach access! Newly Updated Watercolor Home!!! 141 Winterberry by Royal Destinations! 15% Off Spring!! 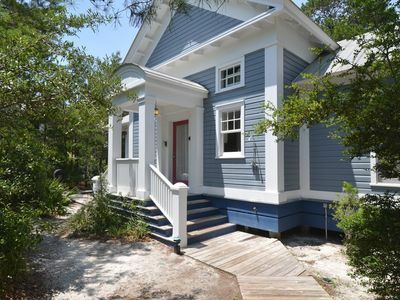 "Blue Bonnet by the Sea" - Steps to Pool, Beach, Sleeps 16. LOCATION LOCATION! 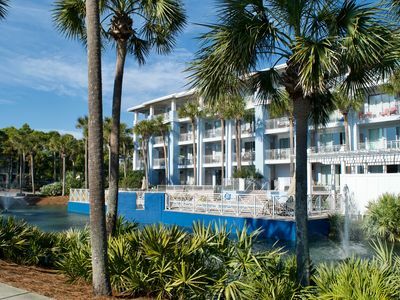 Walk to the Beach and Beach Club! Park District! Private Heated Pool! 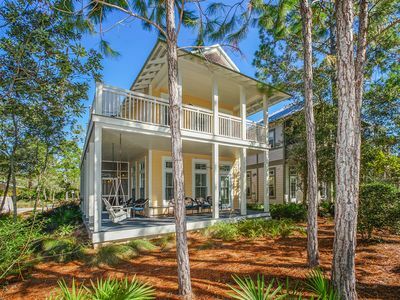 Gulf Views Right on 30A! Brand New Construction! 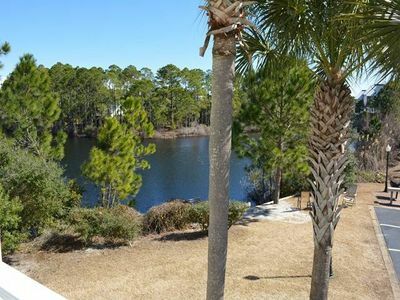 Above The Dunes - Private Pool, Heated Private Pool, Gulf Trace, Grayton Beach!